You love your home and your property and you do all that you can to make sure it is always at its best. That means doing regular maintenance inside and outside of your home to keep things fresh, safe and comfortable. While you may take good care of the lawn and your garden, do you pay enough attention to the trees on your property? Your trees can be pretty easy to overlook as most people seem to take them for granted and just assume they take care of themselves. While they may be able to do a lot on their own, your trees need regular care and maintenance as well if you want to keep them healthy and safe. There are a few reasons for you to consider using tree trimming in Van Nuys so you can be sure your trees are at their best. If you leave the trees on your property mostly unattended for years at a time, you are running some risks. Large, older trees are going to have limbs that need to be trimmed back regularly to help keep them away from things like power lines or from hanging too closely over portions of your roof and home. These large limbs could eventually break, causing significant damage to your home, taking down power lines and perhaps even injuring someone. When you get the trees trimmed, a service can cut back dangerous branches and limbs so you can be sure the area is safe. 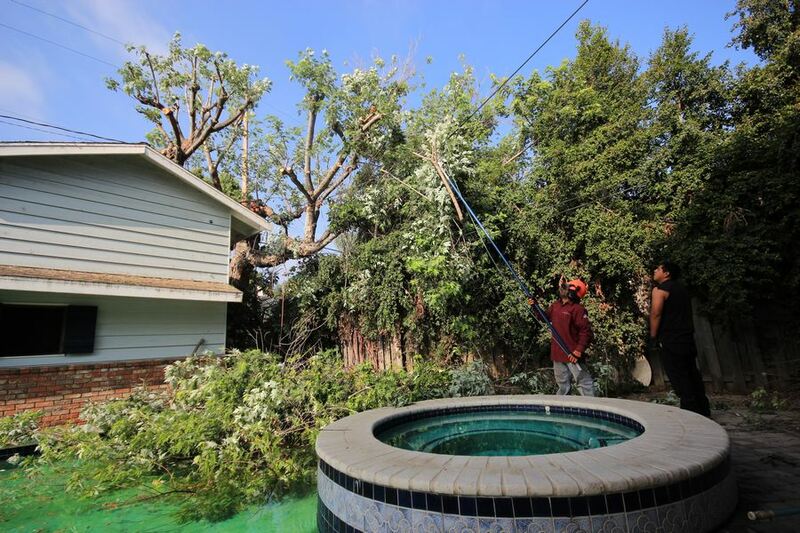 Not only will a service that provides tree trimming in Van Nuys be able to help you in protecting your property but the services they provide help you to maintain the health of your trees. Trimming allows dead, damaged or diseased areas of the tree to be removed safely and properly. This can help restore the health of the tree so that it continues to grow the way that it should and provide you with the continuous beauty and good looks for your property. Proper trimming each year can help your trees flourish for many years. 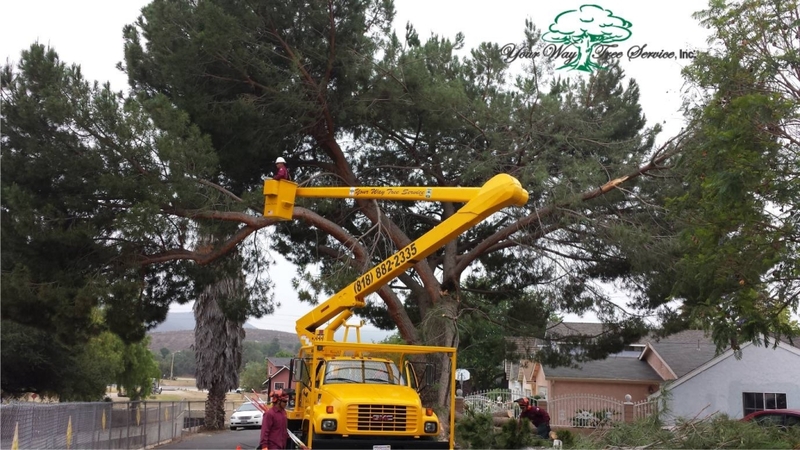 If you find that you are in need of tree trimming in Van Nuys, turn to the experts at Your Way Tree Service Inc. at 818-882-2335. You can make an appointment for a consultation and evaluation of your trees so you can get the trimming needed and keep your trees safe and beautiful.